A ticket with five numbers in Wednesday’s night drawing of the multi-state Powerball lottery, but missing the Powerball number, was sold at a CVS pharmacy in La Jolla and is worth $212,555. There were no tickets sold with all six numbers, the Multi-State Lottery Association, which conducts the game, announced. 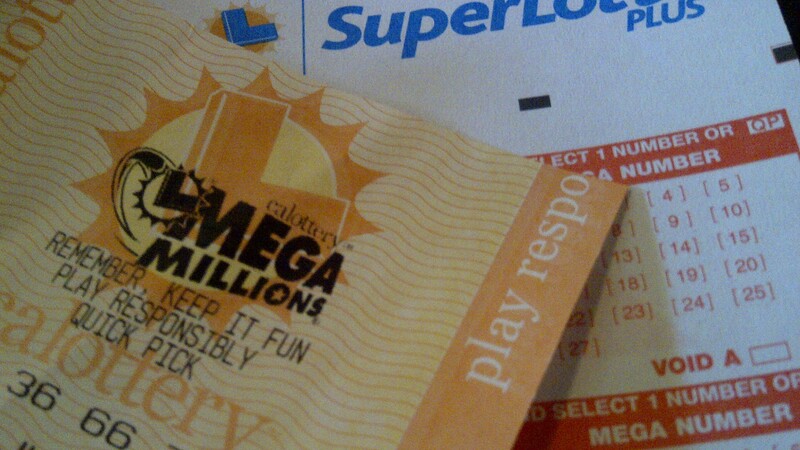 The estimated jackpot for Saturday’s drawing is expected to grow to $80 million. The numbers drawn tonight were 20, 21, 22, 41, 54 and the Powerball number was 7. The estimated jackpot was $70 million. The drawing was the fourth since the last time a ticket with all six numbers was sold.